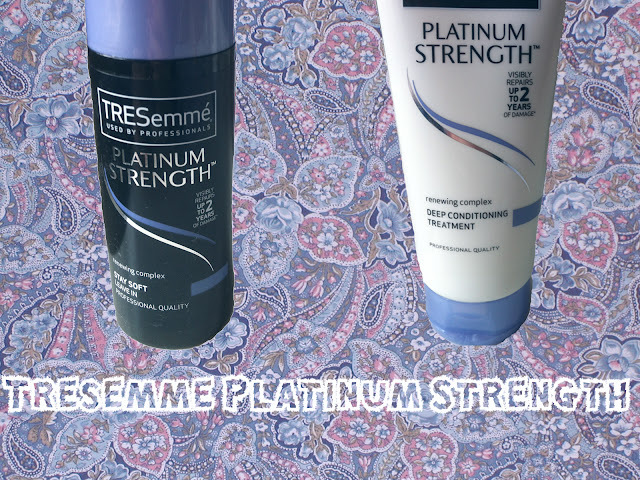 The new Platinum Strength range from Tresemme promises to visibily repair up to 2 years of damage in just five washes. Im quite lucky in that my hair isn't very dry or damaged, instead its perhaps the opposite in that it's fine and can sometimes be a bit oily but I love deep conditioners so I thought I'd give it a whirl! Firstly the 'Stay Soft Leave in Conditioner' (left). I was a bit hesitant to like this- I thought a leave in conditioner would weigh my hair down. In fact it was the complete opposite! All you do is put 2-3 pumps of it after washing your hair and then style as normal (hence the leave in part). It made my hair super soft and shiny. At first it did have the tell tale smell of tresemme products but once my hair had dried it had merged with my conditioner and smelled SO good! Secondly the 'Deep Conditioning Treatment' (right). This I'm still not too sure about, but im only on two washes so I think I'll have to persevere to see. You use this like any other deep conditioner. It did make my hair very smooth but I'm not sure if theres anything that special about it. Once again it smells like all the other tresemme products which is fine if you like their smell!! I do think this would be more suited to someone with dry hair. So for now I'm on the fence with this one. Both retail for £5.69 each at Boots and are currently on offer for 3 for 2. Have you tried the new Tresemme range? What do you think about it? I've just tried both of these and I think they're both great, they've left my hair so shiny and soft. My hair is pretty dry so that might be why the deep conditioner worked better for me! 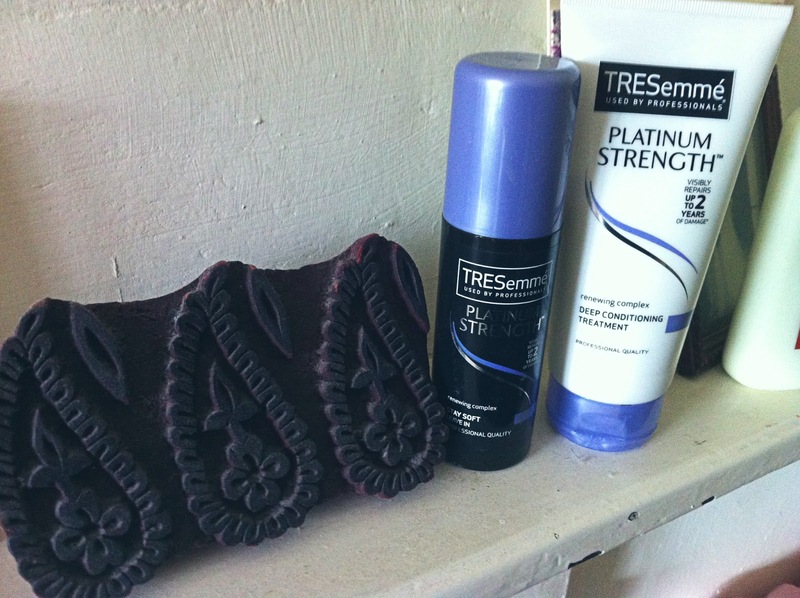 i usually love tresemme product.. especially the split remedy on they work fab! !